General Practitioner within Norton Community Medical Associates -- St. Matthews. Trans friendly. 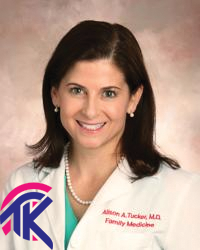 Dr. Tucker works with Dr. Poorkay and will handle HRT requests on a case by case basis.